What’s The Meaning of Messy? 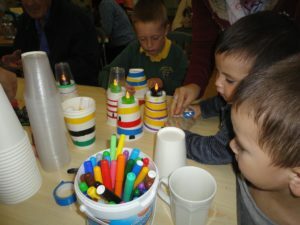 Messy Church is all about fun-filled family activities, available for all ages sharing in fellowship, friendship and food. 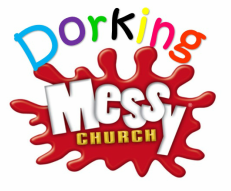 Dorking Messy Church is held on the first Wednesday of every month in the Main Hall at Dorking United Reformed Church and is based on a variety of changing biblical themes. 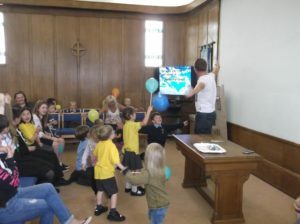 The afternoon starts with exciting range of activities from 4pm, followed by a short ‘Celebration’ at five o’clock before some scrummy messy pasta to finish the session. 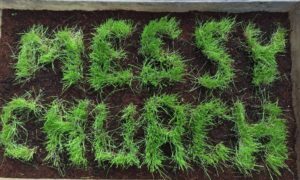 Each month Messy Matters share news about Messy Church, and other Dorking URC activities, you can download the latest edition below.